When Bubu finds a bottle in the sea with a call for help inside it is clear for everyone – a new adventure awaits. And this time he is not alone – his friends Oskar and Rico are coming with him. What lies ahead? 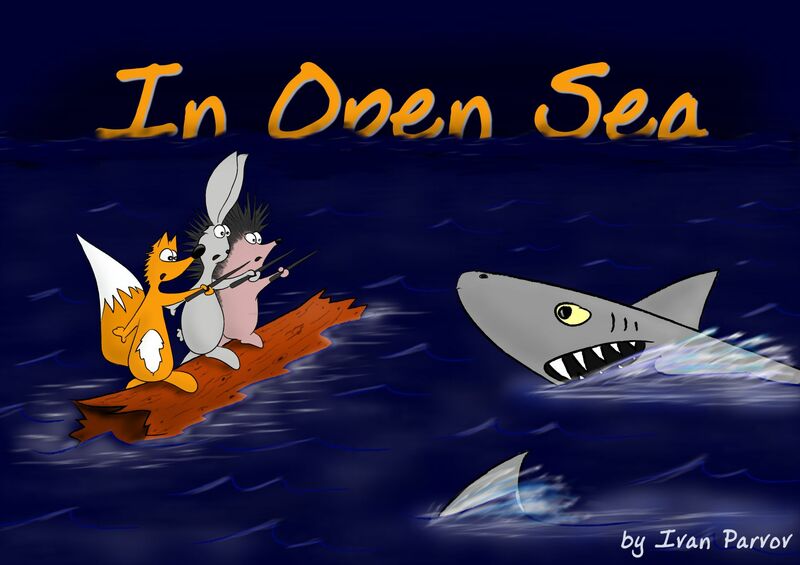 Fearful sharks…a powerful storm…a sinking ship…and a new friendship. One thing is for sure – no one will remain dry in this amazing sea quest.